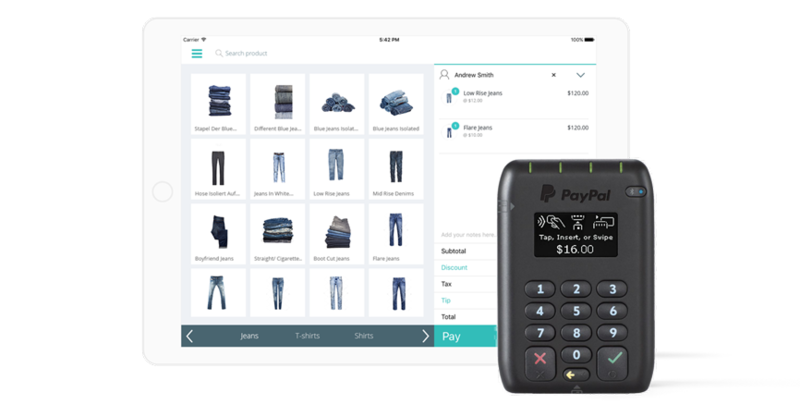 Hike’s powerful mPOS software combines functionality with mobility, allowing you to sell-on-the-go. From food-trucks to multi-chain retail stores, Hike helps you streamline operations and create lasting impressions on your customers. Being versatile is important for Hike and that’s why our mPOS software is optimized for all devices, including tablets. Our iPad POS app lets you finalise a sale and take card payments on the shop floor. This gives you unparalleled levels of customer service, whilst reducing checkout wait times greatly. It’s a feeling of flexibility and ease that you can pass directly on to your customers. Put your store’s mission control in your hands anywhere. Literally. With Hike, you no longer need to be in a store to make important changes like product pricing or staff rosters. Changes will be applied instantly on all cash registers, saving you valuable time and resources. Unlike other mPOS software, Hike was not converted or tweaked to be fitted for mobile. Hike is mobile by design. Take it with you on the shop floor to deliver a unique customer service experience, where you can sell on-the-go, update product pricings from home or even review reports from overseas. Hike gives you everything your business needs! Hike’s mPOS software works offline which is perfect for when you need to take your business on the road and are unsure of a stable internet connection. Continuing making sales offline and one your mPOS is online it will automatically sync with your store’s cloud. Selling on the go? Not a problem. With Hike’s mPOS software, accept mobile payments, including card payments, anywhere with our iPad app register and PayPal’s integrated mobile payment device. Your employees can accept and take payments right there and then to complete a transaction. It’s really that easy.